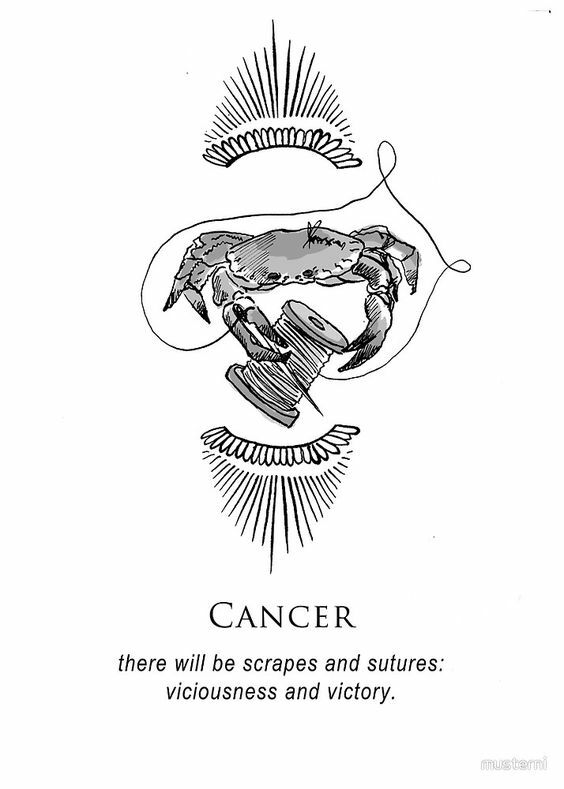 Whether you’re in love right now or just managed to espace a toxic ex, let’s reflect upon these readings of your behavior according to your horoscope. 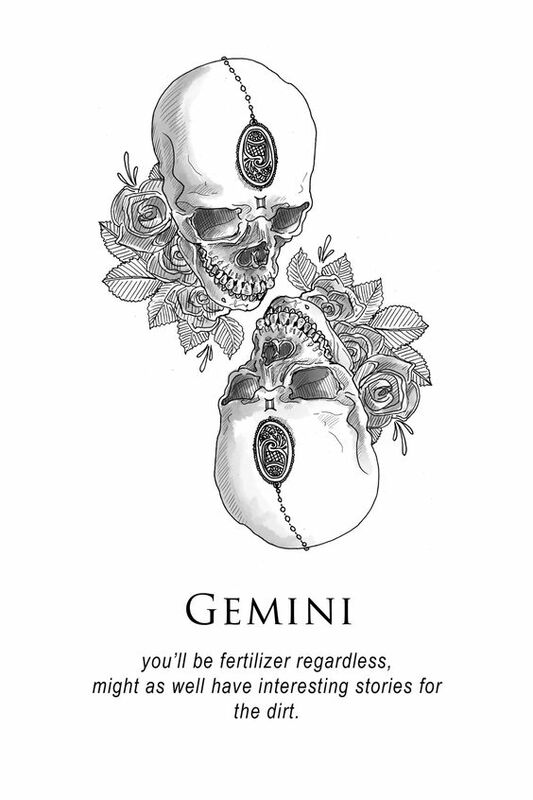 With it’s dualistic, charming and chatty nature, Gemini makes it easy to work a situation and talk to new people. The way to Gemini’s heart is through intellectual conversation and adventure, or else you will bore them easily. They won’t be the easiest to fall in love, but once they do, they will want to know all they can about you and respect the person you are. Even if there is a million reasons to leave, they would still look for one to stay. 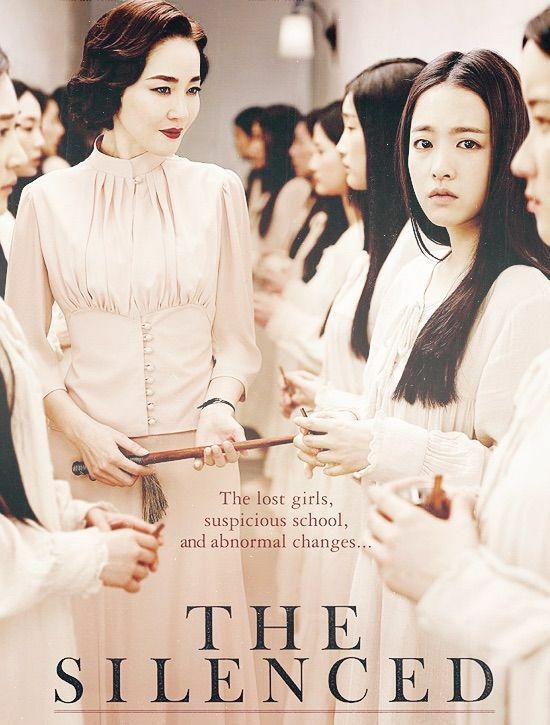 Be careful if you have fallen for them. They have a nurturing, sensitive and will love you unconditionally, even if it’s to their detriment. When a Cancer is in love they will be your number one cheerleader and their sense of humor will never stop making you laugh. They are loyal and somehow overprotective can come across as clingy. They would prefer to spend quality time with their partner at home where they feel most secure. 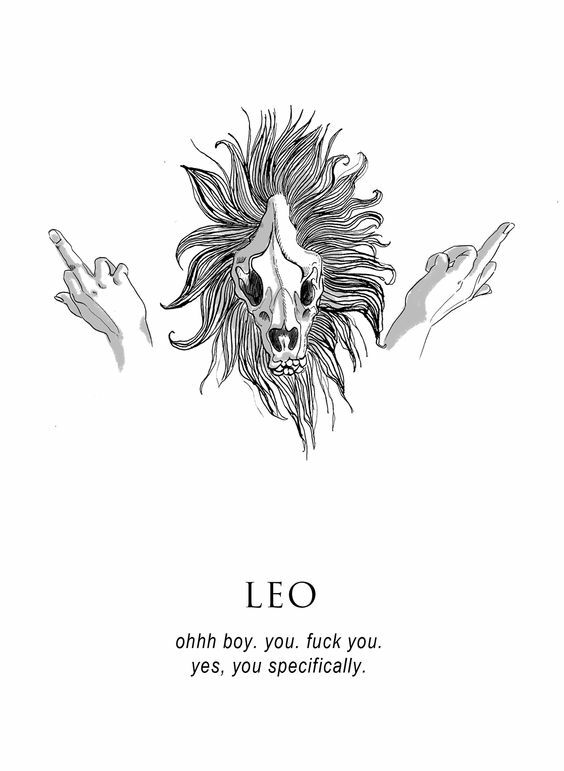 As a brave and generous sign, Leo showers their partner with exuberance, love gestures and flattering compliments, but they’re not easily fooled with empty words and praise. They would spoilt you so much, but just know that they expect the same kind of affection and love in return. Known for their incredibly organized, responsible and conscientious behavior, Virgo tends to obsess over the tiniest details even in relationship. They possess an innate desire to be of service to others. 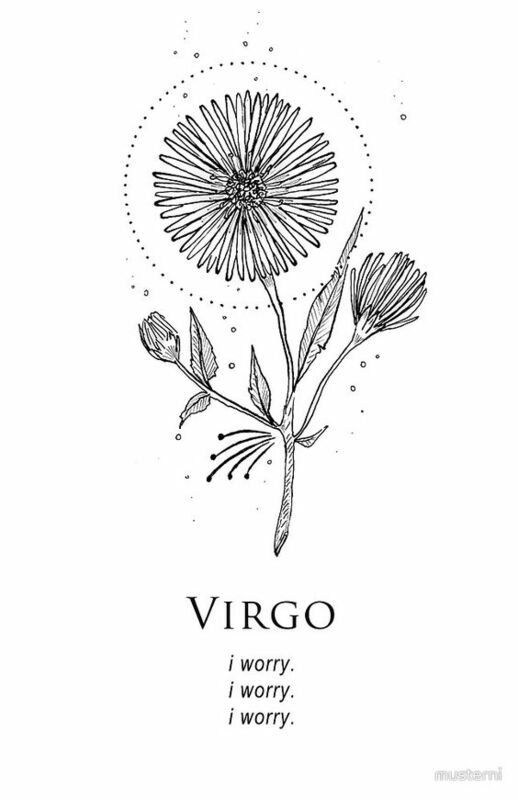 Virgo won’t go above and beyond for their partner because they don’t want to seem needy; they are mysterious, quiet and difficult to get close to, but once they know you can be trusted, they’ll open up ASAP. Virgo prefer a serene relationship and will become easily embarrassed in times. Among all the zodiac signs, Libras are the most kind hearted and romantic, they’re naturally charming, reflective and sociable. They will do anything to please their partner while in relationship. 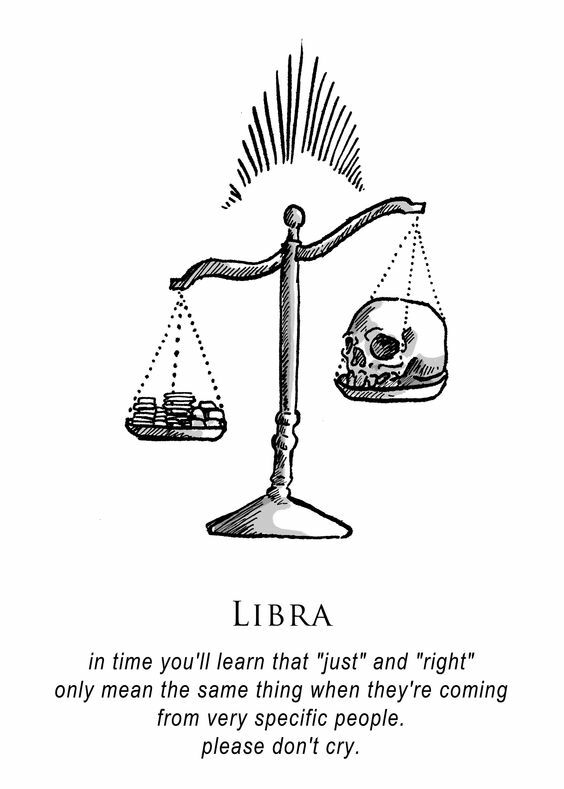 But sometimes due to out of balance, a Libra can be quite temperamental.  Libras will be a very thoughtful person and will focus their attention on their loved ones. 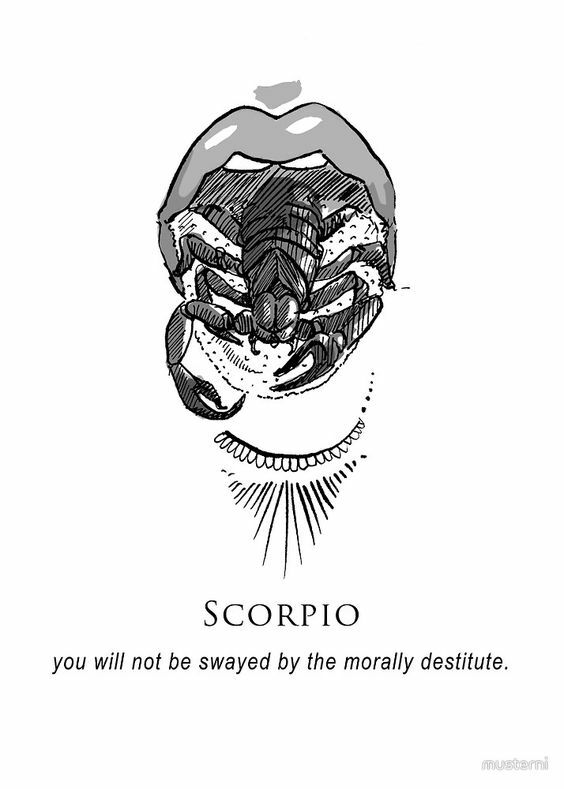 We now came across to the most passionate, intense and extremely emotional Scorpio. Their ability to hide how they truly feel can be a downside when people try to get to know them. Scorpio is a sucker for physical touch and act of service; so, showering them with lavish gifts won’t get their partner anywhere. They appreciate quality over quantity and wasn’t really good at expressing their love no matter how true it is. Sign that is optimistic, well-traveled, ambitious and free-spirited, Sagittarius would hate being tied down. Even in a relationship, they would still be blunt and have a no string attached attitude. They will give you great adventure experiences once they decided you are the one. Sagittarius won’t take love too seriously, every ending for them is a learning experiences. Grounded and hard-working, Capricorn will not consider love or romantic relationship as their number one priority. But once they do fall in love, it’s for life. 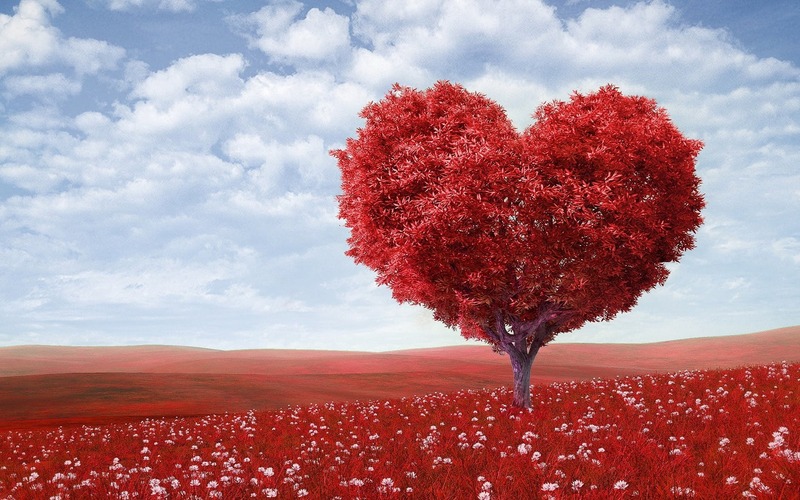 Unconditional love will be displayed throughout the relationship.They will be an honest, devoted and loyal partner and wish it works vice versa. 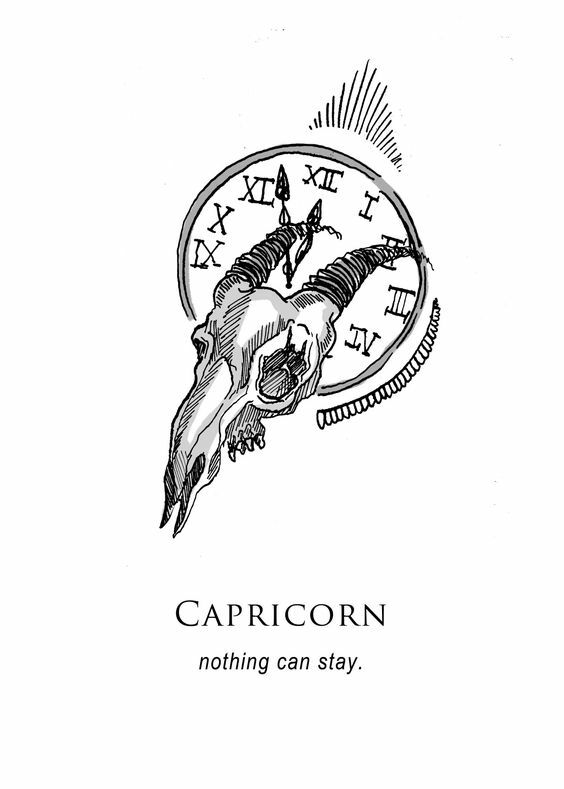 Capricorn enjoys quality time in quite environments with their partner more than adventuring throughout the world. 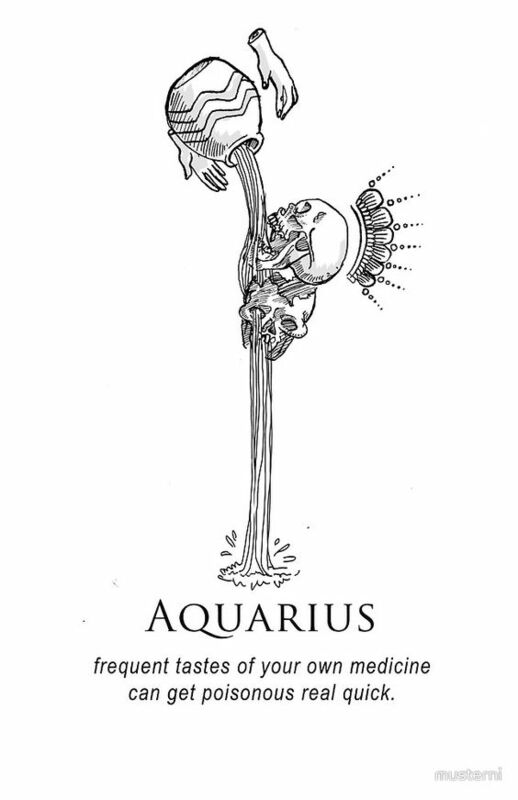 Their uncertainty just like water makes Aquarius the unusual zodiac sign. Though they are stubborn, unpredictable, distant but they also kind, emphatic and enjoy talking to people. They fell in love with someone who can challenge, entertain also care for them at the same time. 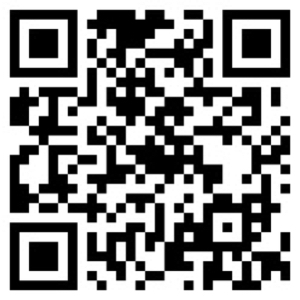 Aquarius tends to have unconventional relationship that includes lots of freedom for their partner and won’t be surprised if someone let them down. 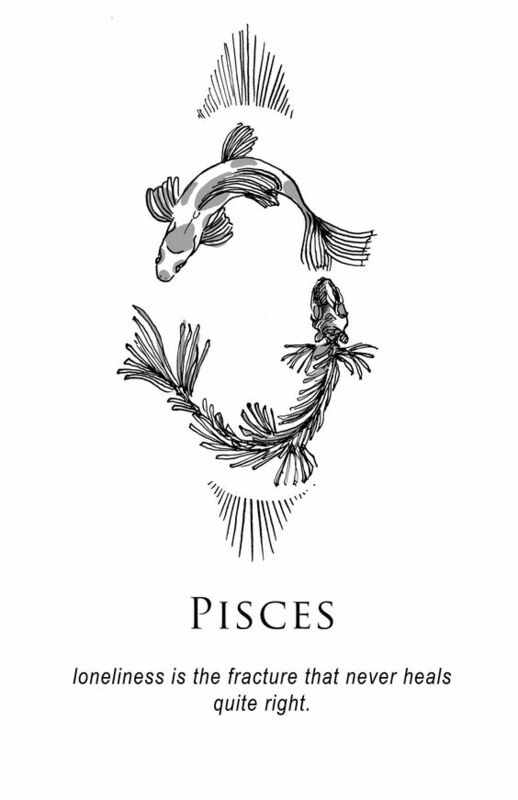 Imaginative, friendly and intuitive are some of the best quality of Pisces. They usually absorb the emotions of their surrounding and have a tendency to be taken advantage of in a relationship. Pisces are that hopeless romantic who does not like to be alone. They will try their best in relationship and would have a good sense of humor. 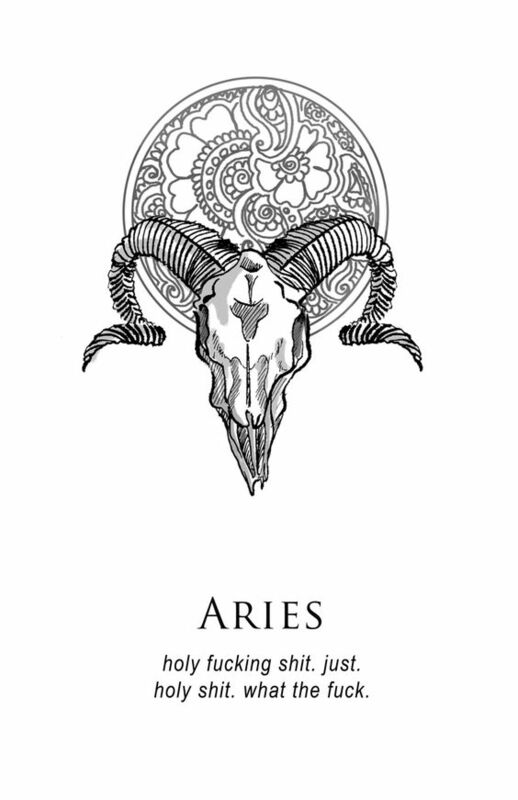 As a fiercely independent and a go-getter sign, Aries loves being showered with attention and compliments. Their bravery makes them fearless to go after what they want in all matters. On the other hand, they will never let you know how much they need you. 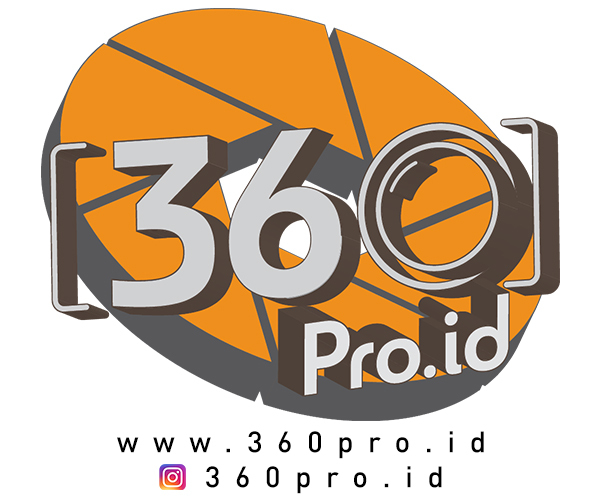 As soon as Aries sure about their partner, they would give them the world, but if they receive nothing in return they wouldn’t hesitate to give their partner up. 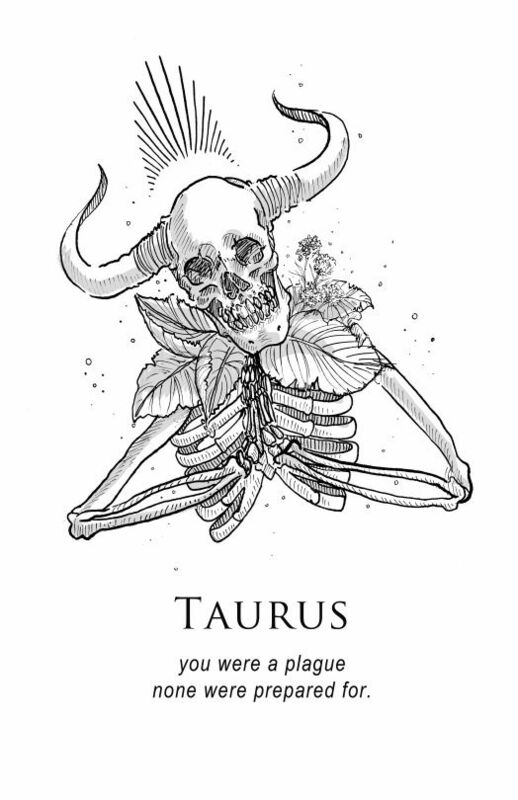 Taurus has a love for the finer things in life when it comes to both gifts and physical pleasures. They are dependable and strong-willed; attracted to the same people who have exquisite taste and style. Taurus will be one of the hardest to open up but also the hardest to have closure when the relationship ends.